A newly discovered iOS bug is wreaking havoc on devices that have local notifications enabled, causing springboard to enter a crash loop once the clock turns 12:15 a.m. on Dec. 2. 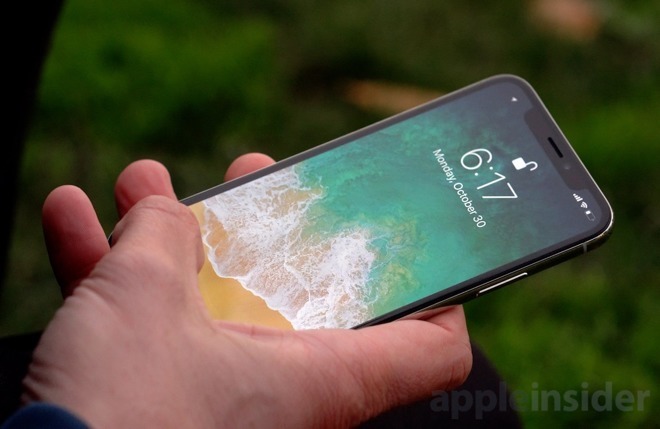 According to multiple reports from affected iPhone and iPad users, who recounted the problem on various online forums like Reddit and Twitter (1, 2), the issue rears its head on the latest versions of iOS, including iOS 11.1.1 and 11.1.2. Reports from a variety of sources note the apparent date/time bug causes notifications — specifically local notifications — generated after 12:15 a.m. local time to overload springboard, thus causing an impacted device to soft reset. Some note the bug causes their device to reboot repeatedly, while others claim the glitch results in a total iPhone or iPad crash event. The problem appears to be associated with apps using Apple's local notification API to generate alerts. Unlike remote notifications, which are derived from offsite servers, local notifications are created on-device. For example, apps that push out daily reminders, like workout, diet and meditation titles, are among those affected by the bug. Apple has not issued an official response to today's reports, though users on Reddit claim company representatives have suggested a few workarounds. The first method is to disable notifications for impacted apps, a process accomplished by navigating to Settings > Notifications > [target app]. From there, toggle Allow Notifications off. Alternatively, users can reset the date to Dec. 1 by tapping on Settings > General > Date & Time and toggle Set Automatically to the off position. Then, use the provided date and time selector to roll back the date to Dec. 1 or earlier. It should be noted that this latter solution could cause issues with calendar entries, alarms and other notifications. Finally, users are reporting that iOS 11.2 is not impacted by the date bug. Those concerned about running into problems should download the latest iOS version through the Software Update mechanism.